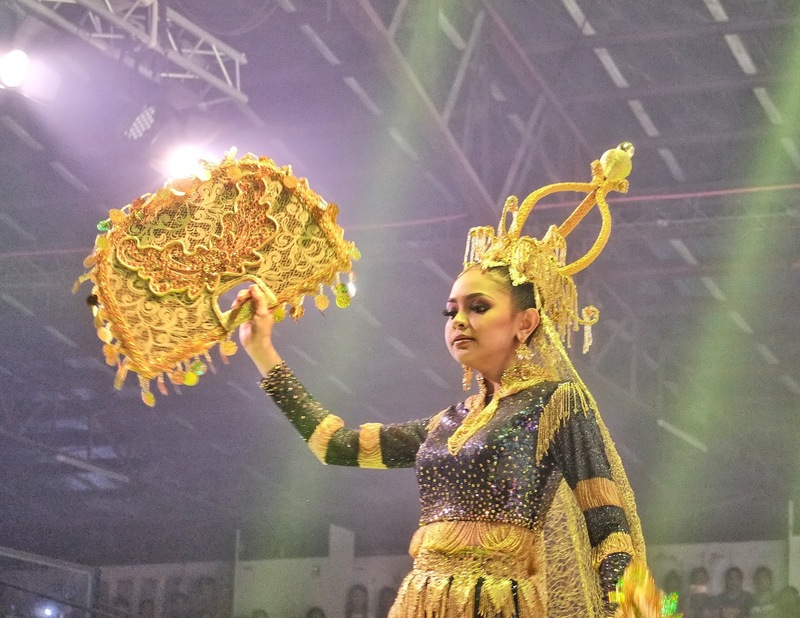 A new set of Palamata Nu Maguindanao queens was crowned on Tuesday, February 12 at a jampacked Buluan Gymnasium. Bailanie Bansawan of Phi Beta Kappa 1776 was crowned Palamata Nu Maguindanao 2019 besting 14 other candidates from different municipalities in Maguindanao. She also won minors awards including the Best in Production Number, Best in Casual Wear and was named Best in Interview. 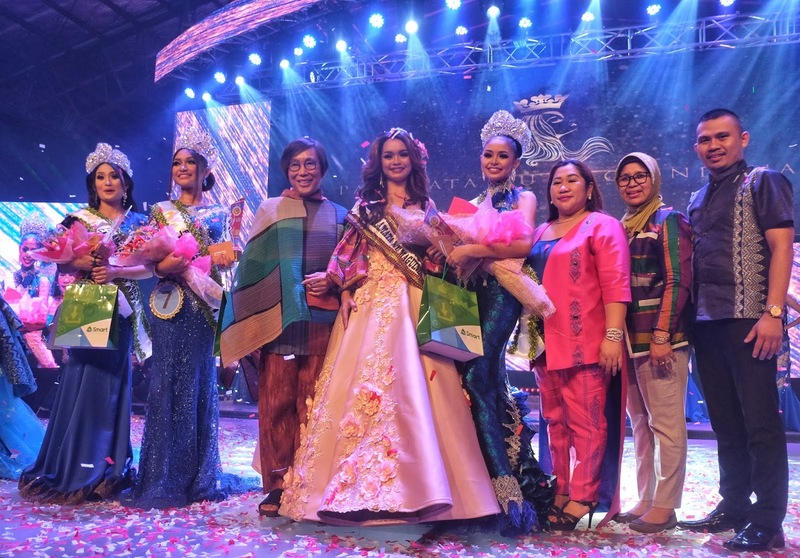 Princess Pimping of Aling Entrep took home the Palamata Nu Maguindanao 2019 Tourism title. She also bagged the Best in Muslim Princess Attire and Best in Talent awards. 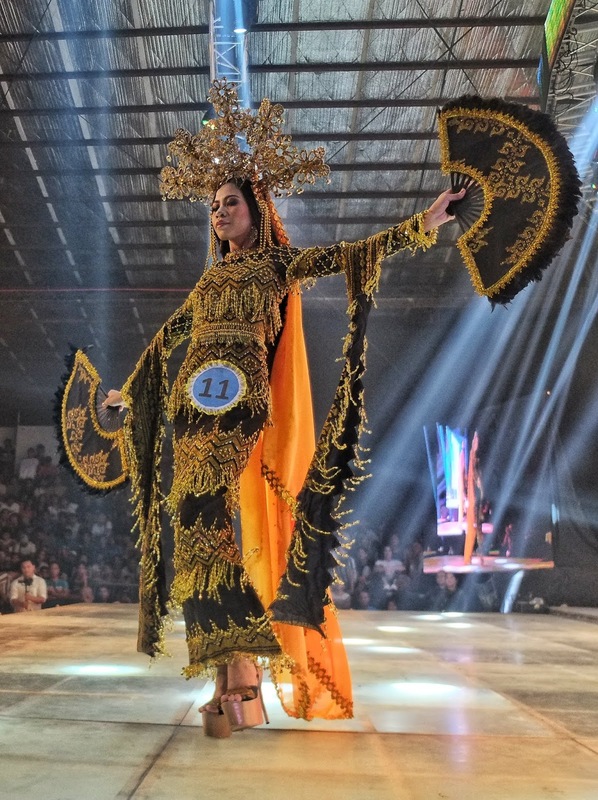 Shyla Grecel Magbanua of Municipality of Buluan was chosen as Palamata Nu Maguindanao 2019 Culture & Arts. 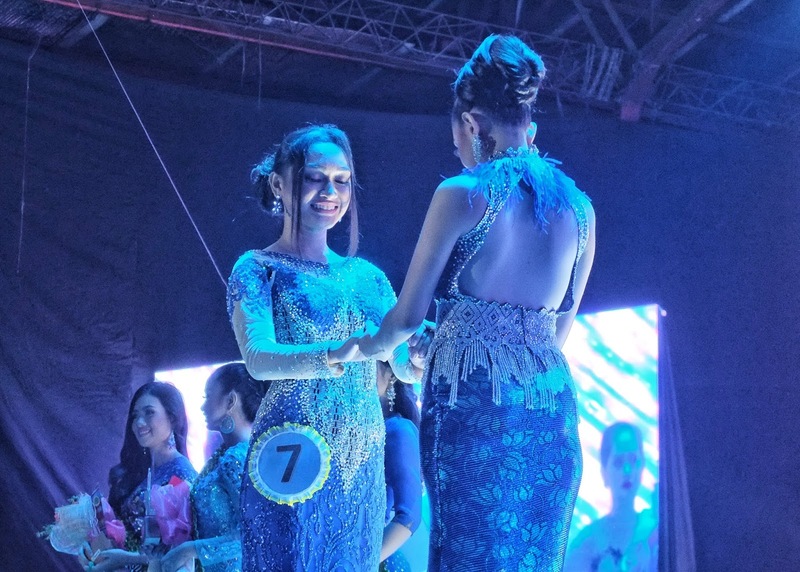 Jolaica Landiao of Municipality of Sultan Kudarat and Bea Ubong of Municipality of Datu Piang were named 1st Runner-up and 2nd Runner-up respectively. 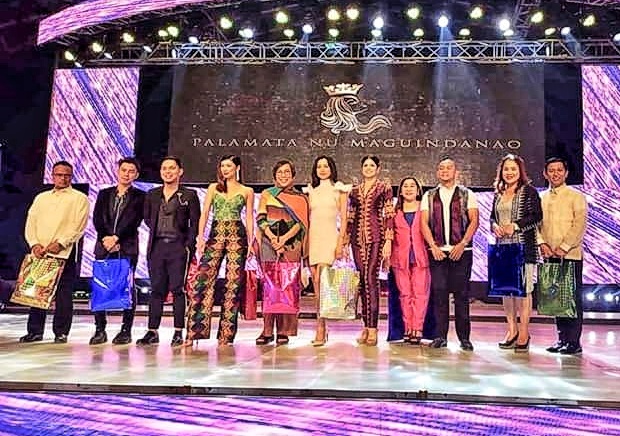 This year's board of judges for Palamata Nu Maguindanao include beauty queens Nicole Cordoves, Mutya Datul, Shariffa Akeel, fashion designers Renee Salud, Jojo Bragais, Jerson Demavivas, outgoing commander of 33rd IB Col. Harold Cabunoc and former DOT Assistant Secretary Eden Josephine David. The Palamata Nu Maguindanao pageant is one of the highlights of Inaul Festival of the Province of Maguindanao. The inaul fabric is highligted in gowns and costumes of the candidates. 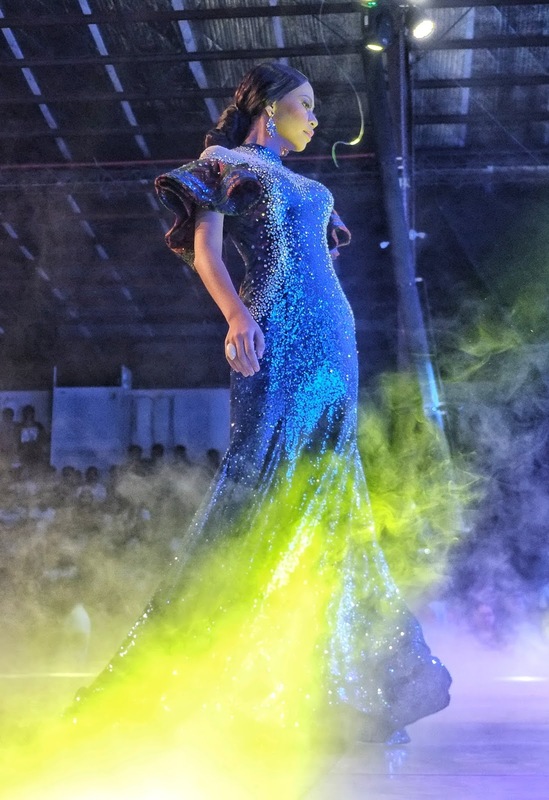 Gown made By Archie Castillo. Bagged Best Designer and Best in Evening Gown awards. 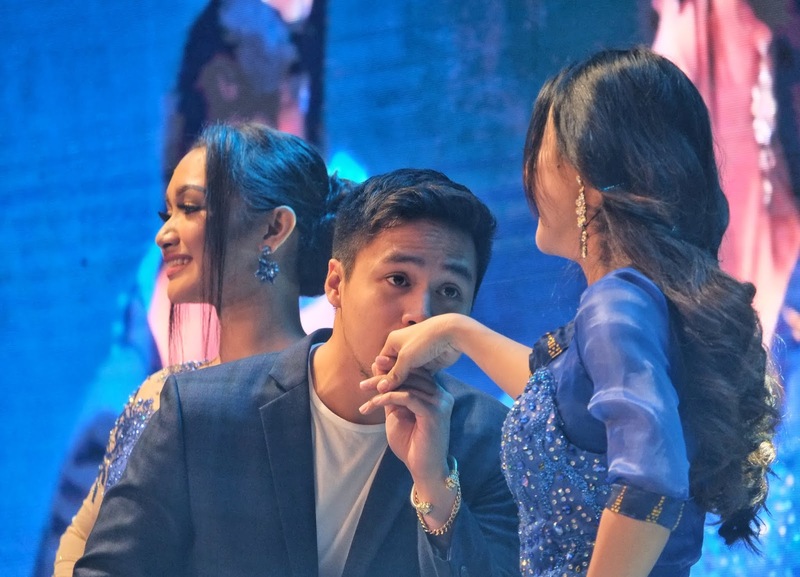 Yassi Pressman and Joey C hosted this year's star-studded event while Sam Concepcion serenaded the 15 candidates during the evening gown competition.